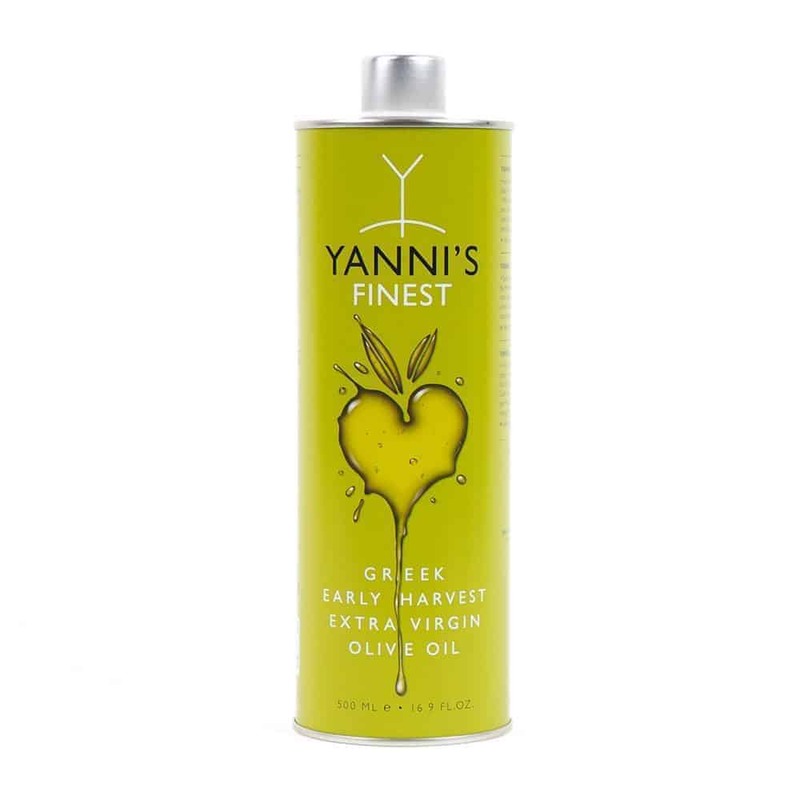 Yanni’s olive grove is a small family business located in Chalkidiki, northern Greece. 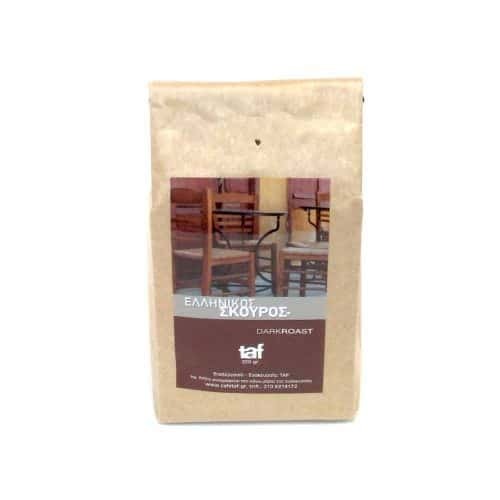 Year after year they produce excellent olive oil that has received numerous awards in international competitions. 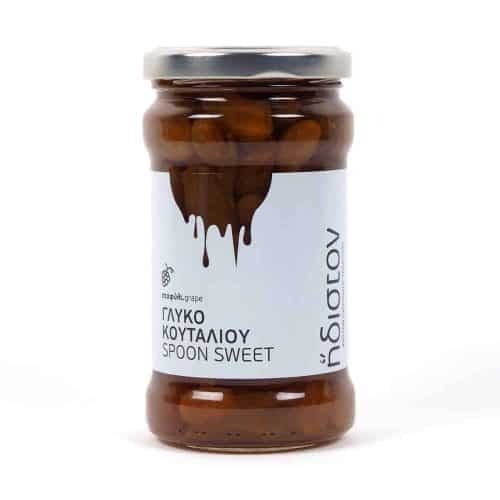 They work with three olive varieties, the Chondrolia which is a typical olive variety of Chalkidiki, the Agrielia, a form of wild olive and the less known Galani of Chalkidiki. They are the only company that has been accredited with a certification for protected designation of origin (PDO) status for their Chalkidiki early harvest olive oil. The Yanni’s Finest olive oil has among the highest values in Oleocanthal and Oleacein, the two phenols that are responsible for the antioxidant and anti-inflammatory action of olive oil in the body. The intense peppery and slightly bitter taste of this olive oil is a testament to this. An olive oil for the real connoisseurs!